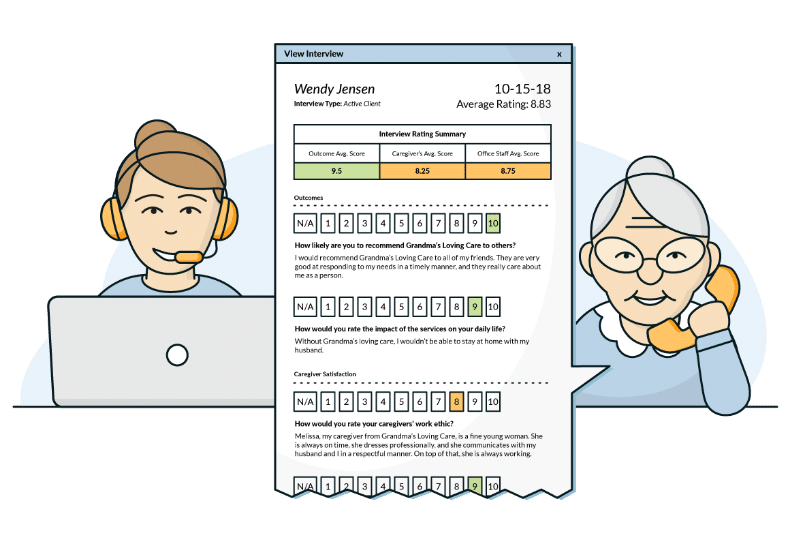 Get monthly satisfaction reports with scores across five client and five caregiver satisfaction categories and transcribed feedback so you can make data-driven decisions. 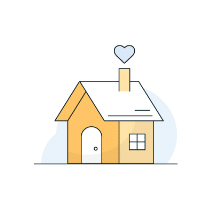 Access a powerful dashboard and get ratings across five client and five caregiver satisfaction categories every month. Want unfiltered feedback from your clients and caregivers? Capture specific, unbiased feedback with every phone survey we perform. 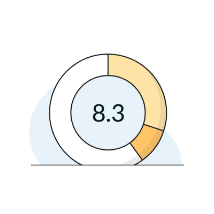 Measure how likely your clients and caregivers are to recommend your agency and segment them into promoters, passives, and detractors. 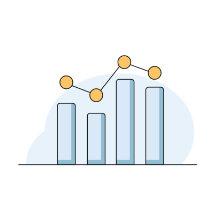 Track satisfaction levels over time to pinpoint trends, benchmark your performance against the industry, and make data-driven decisions. Close the feedback loop and identify exactly how you can improve your client and caregiver experience. The Satisfaction Management Program and satisfaction surveys are designed specifically for home care agencies. 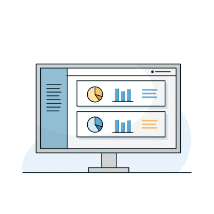 Review survey results and transcribed feedback to discover what your clients and caregivers really think—and get detailed, actionable insights right at your fingertips. 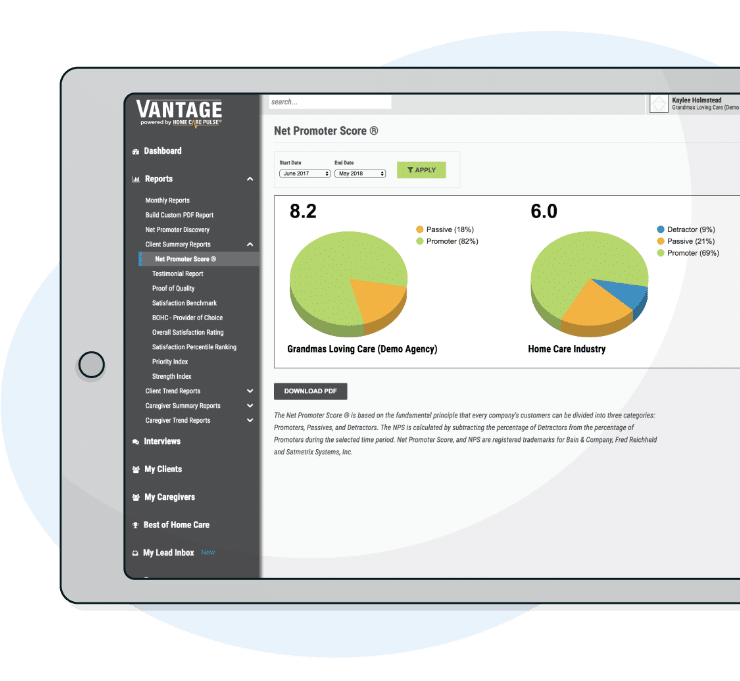 Get unparalleled insight into how your home care agency is perfoming with powerful satisfaction reports that tell you the whole story. 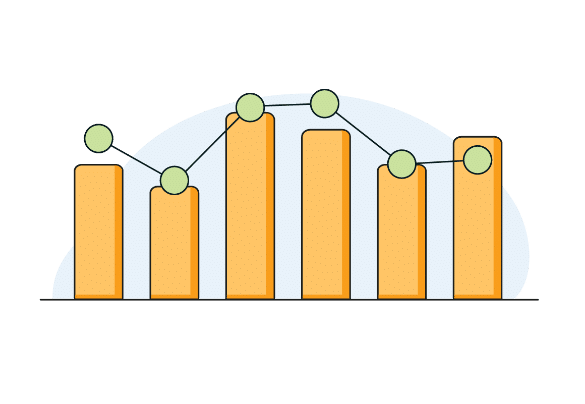 Analyze overall satisfaction trends or dig into the details with five client and caregiver satisfaction categories to learn exactly where to focus your time and energy. How often are my clients and caregivers called? Clients and caregivers are surveyed monthly. Once an individual has completed an survey, we won’t attempt to contact them again for at least six months. How long does each survey take? Each survey takes between 6-8 minutes. How does Home Care Pulse receive the information they need to perform my satisfaction surveys? We are integrated with all major home care software providers. This allows the contact information we need to perform our surveys to be safely and securely passed to our HIPAA compliant system. 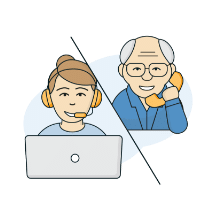 Our integration partners include ClearCare, ADLware, Rosemark, AppointMate, AXISCare, MatrixCare, KanTime, eRSP, and Spectrum Teletrack Services. What if my client has Alzheimer’s/dementia or a hearing impairment? In cases where your client isn’t able to complete the survey, you can provide a responsible party such a family member or friend that we’ll contact instead to ask about the care being provided. 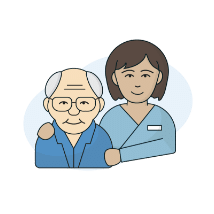 Home Care Pulse has given us an inside perspective into how our clients feel and how our caregivers are being treated that we would normally not be able to obtain. We look forward to this inside information and address each concern with our staff, then act on the concerns immediately… It truly sets us apart.